Welcome to the El Cerrito Art Dental Centre. Your comfort and smile are important to us. 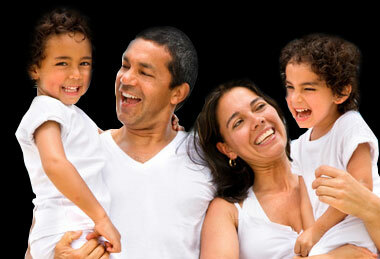 Caring for your teeth and mouth is vital to maintaining your health and your appearance. 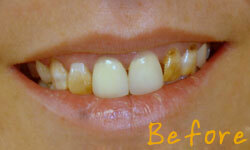 Even if you brush and floss regularly, you still need professional care to complete the job. Art Dental Centre can offer various services to meet all of your dental needs.Art Dental Centre is a unique small clinic, since our doctor can combine latest (Diode Laser, Digital x-rays) technologies and advanced (general, cosmetic, implant and orthodontic) dental trainings to provide comprehensive oral care to you and your family. Dr. Huynh has portfolios of hundreds of his own cases for you to look at to give you confidence in the truly amazing results that have been achieved. Many dentists have generic photo albums that show cosmetic cases that are not their own. 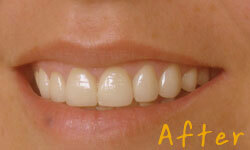 "Before and after" pictures are a true reflection of the skillful esthetic and advanced dentist.